Here are 5 free software to join PDF files i.e. you can concatenate different PDF files into one. These easy to use and completely free software to join PDF files which allows you to merge or join PDF files and makes them a single PDF file. Apart from joining PDF files, these software also allows you to perform other functions like editing and splitting PDF files. These software to join PDF files works faster and delivers you the best possible results. These applications are free, but offer a decent set of options for merging PDFs. PDF Rider is a free PDF editor which allows you join PDF files and edit PDF files with ease. With the help of this software you can Split files, extract pages from files, insert images in PDF, rotate PDF pages, delete pages from file, encrypt/decrypt files and of course merge PDF files. With the help of “Burst” option you can separate each page of PDF file into it’s own PDF file. As its a Windows utility software, it works with Windows OS. 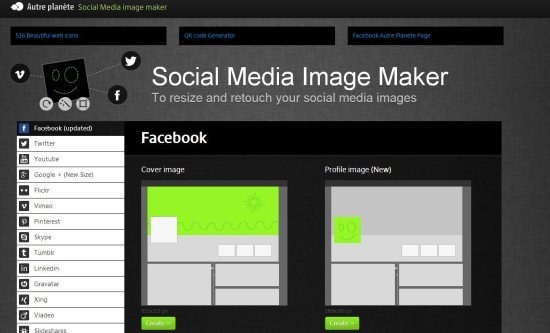 Download this software for free. Read more about PDF Rider or simply try it here. PDForsell is another free software to merge or join PDF files. Apart from joining PDF files, you can even rotate and Split PDF files. You can even change the page order in PDF files with the help of this software. 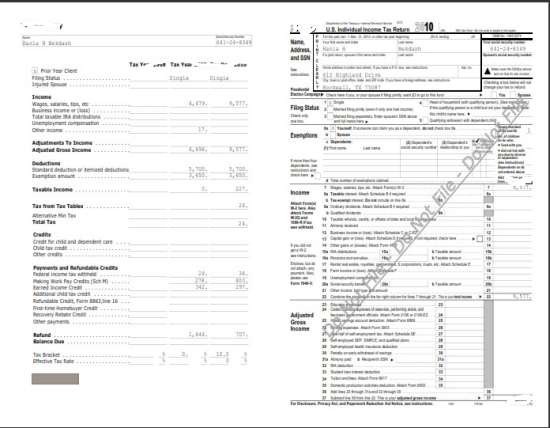 This software to join PDF files is easy to use and consist of a different user interface. 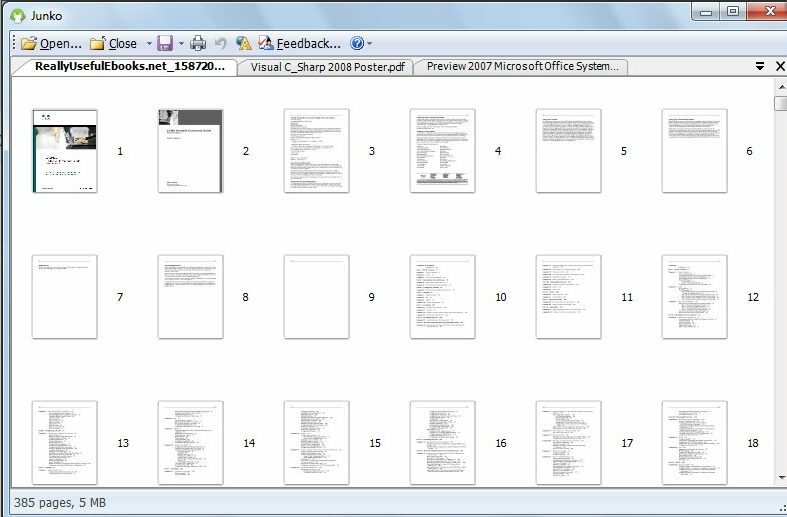 The interface basically includes 3 panels, one panel shows you the file content, second panel consist of buttons and the last panel basically displays the pages of PDF files. Read more about PDForsell or try it out here. Junko is a free PDF tool which allows you to join PDF files. With the help of this free software you can manage PDF files and reorganize them as you want to. 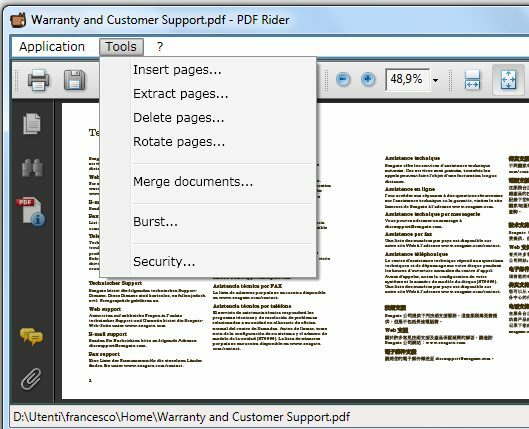 This free software allows you to split a PDF file into several parts, you can easily merge or join multiple PDF files into a single file. In addition, this free software also allows you to reduce the PDF file size. 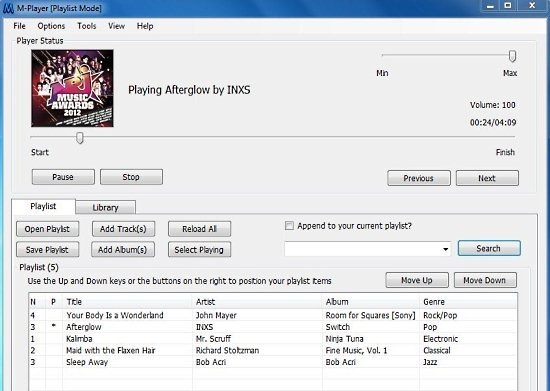 This free software is easy to use and consist of a intuitive interface. Read more about Junko or try it out here. Hexonic PDF split and merge is another free software to combine or join PDF files or split PDF files. This free software even allows you to add multiple or single page to existing PDF file. You can effortlessly split PDF files into one single PDF file per page. 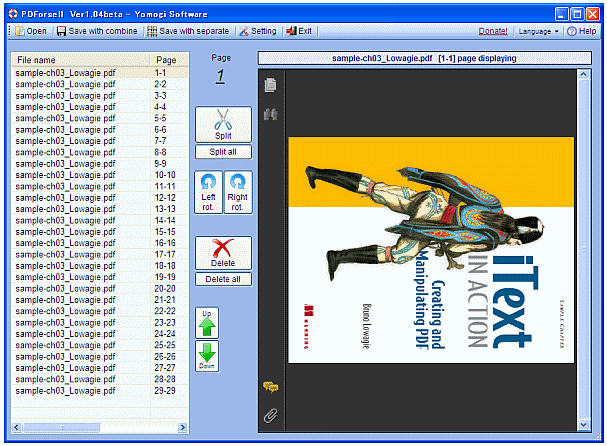 This software to join PDF files also allows you to create a PDF file directly from scanned images. The best part is that whenever you split or merge PDF files, your existing document will remain the same you will not lose it. Read more about Hexonic PDF split and merge or try it out here. Adolix split merge PDF is a free PDF merger which allows you merge or join PDF files. With the help of this PDF merger you can easily join multiple PDF files into a single PDF file or simple split a large PDF file into different parts. This software is capable and powerful enough to process password encrypted PDF files. Read more about Adolix split merge PDF or try it out here.